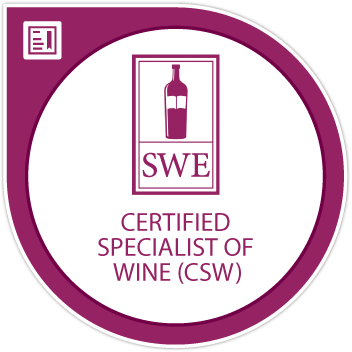 Monthly Wine Writing Challenge #2: Reminder! Just a reminder . 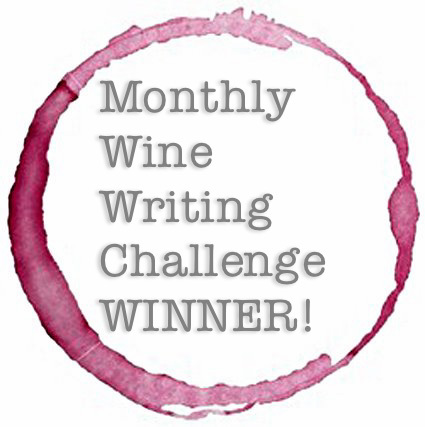 . . the deadline for the Monthly Wine Writing Challenge #2 is looming. All entries are due by Friday, August 16th. I haven’t seen a single submission, so you all must be hard at work on your posts, right?? The original post (and all the details) can be found here. “Oh we have trouble in River City.” See you on the sixteenth. Trouble in River City . . . I love it! I’m not creative enough to come up with a good post for that theme..
Sure you are! That’s the fun of interpretation . . . it’s completely up to you!! Prost! Almost beat you to it! Funny story! So glad you participated . . . Salud!